Plastic sheeting is a workhorse for a variety of projects in the Construction, Industrial and Agricultural Industries. 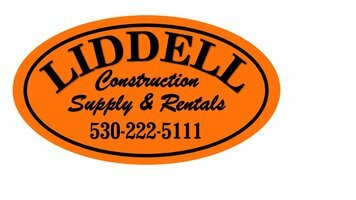 Liddell Construction Supply & Rentals carries the best selling plastic sheeting for your professional construction, landscaping, or DIY project. Protecting flooring, carpeting, counters, tubs, etc. Wondering if we have the right size Plastic Sheeting for your project? © 2018 Liddell Construction Supply, Inc.. All rights reserved.